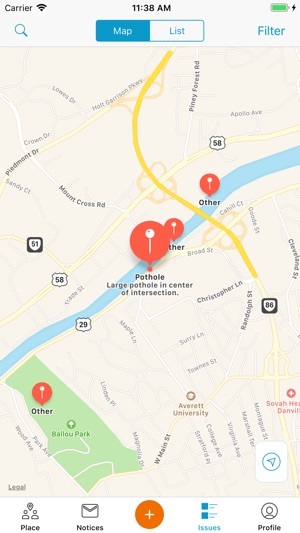 The official Mobile App of Danville, VA. Get connected and stay informed with your city’s Danville VA App. 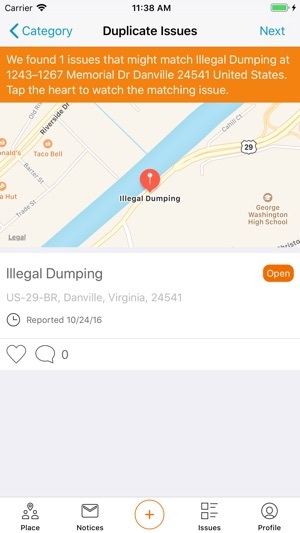 Danville VA is a multifaceted application designed to keep residents abreast of the latest happenings through social media engagement. 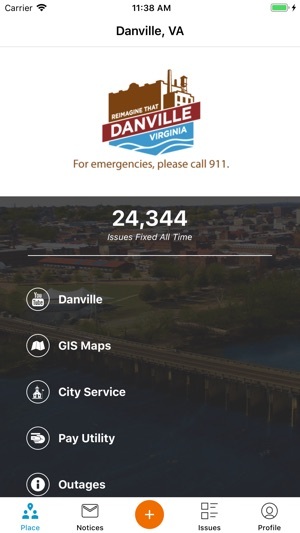 Become a civic citizen and engage with your city by reporting non-emergency problems to the City of Danville through the issues report tool. 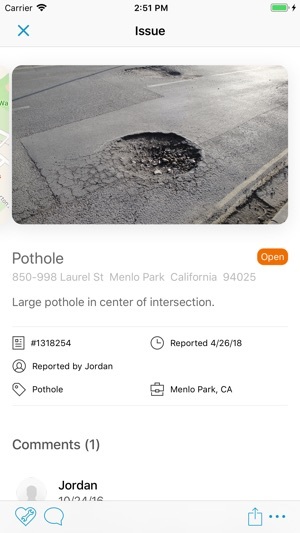 Report damaged curb/sidewalks, dead animal pick-up, graffiti, potholes, street sign repairs, unsafe/blighted buildings and more right from your smartphone. 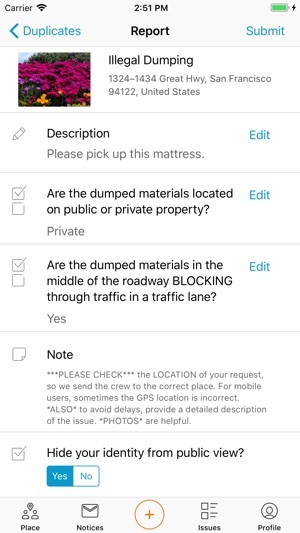 The issues are tracked and you will receive push notifications as your report progresses. 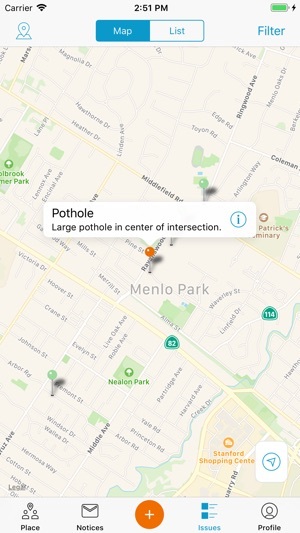 Discover the unique heritage of the city through storybook maps and learn about the services the city offers. 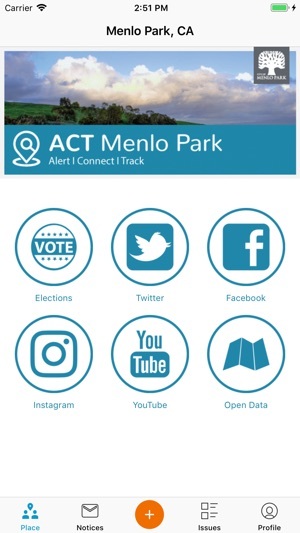 Stay informed and up-to-date on the latest happenings and upcoming events through the city’s YouTube, Facebook, and Twitter accounts. 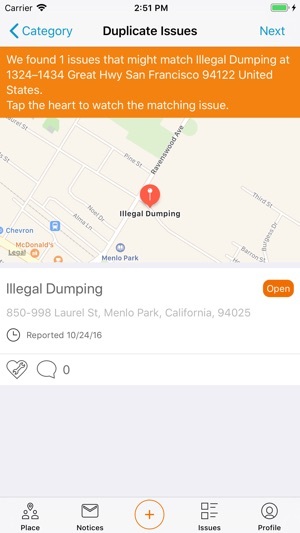 Download your city’s app and start engaging with your city on a more meaningful level. 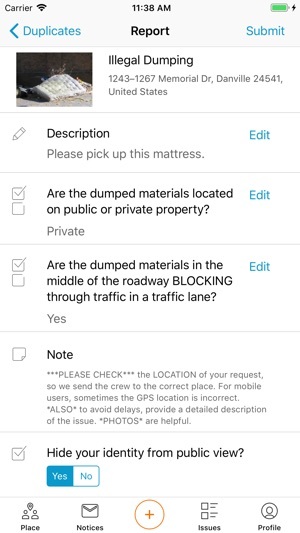 Become a civic citizen today.